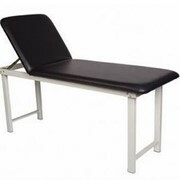 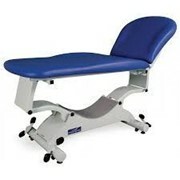 The suitcase examination table 1170 is an original creation from Promotal. 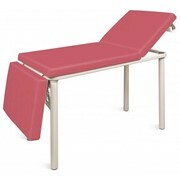 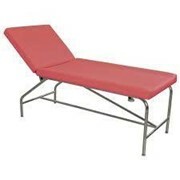 Light and very easy to unfold, it is used by numerous home-visit doctors as an examination table. 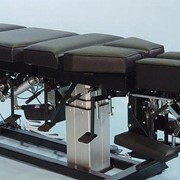 Easily transformable into a suitcase, it takes up very little space. 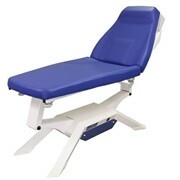 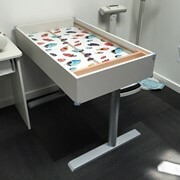 Easy to transport and use, the folding examination table 1170 is particularly suitable for home care by physiotherapists. 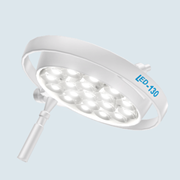 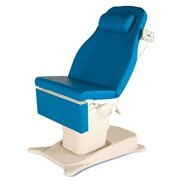 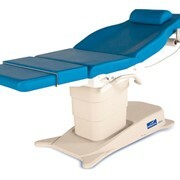 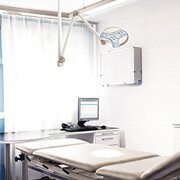 The optional « face slit » ensures optimal comfort for the patient during the treatment. 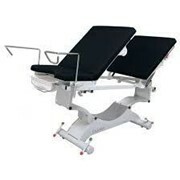 Pharmacy and orthopaedics note: the executive order of 30 December 1985 fixes the installation and equipment conditions, and the necessary skills for suppliers of small orthopaedic equipment in order to be approved by the health insurance organisations and the Ministry for Veterans and War Victims. 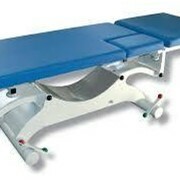 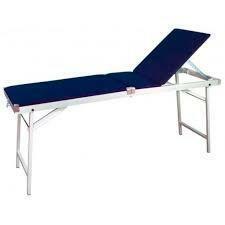 To benefit from this approval, it specifies that the supplier’s premises must be equipped with an examination table. 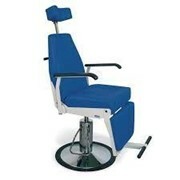 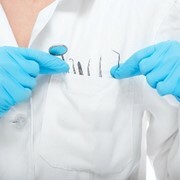 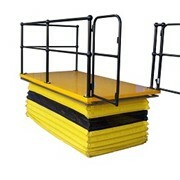 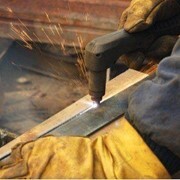 The Promotal 1170 folding examination is, therefore, particularly suitable for this use.